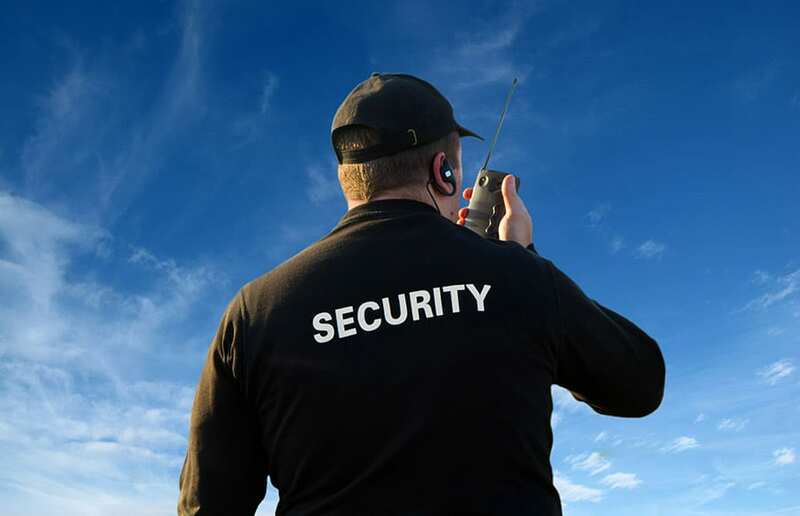 Communicate even in areas with weak signal. 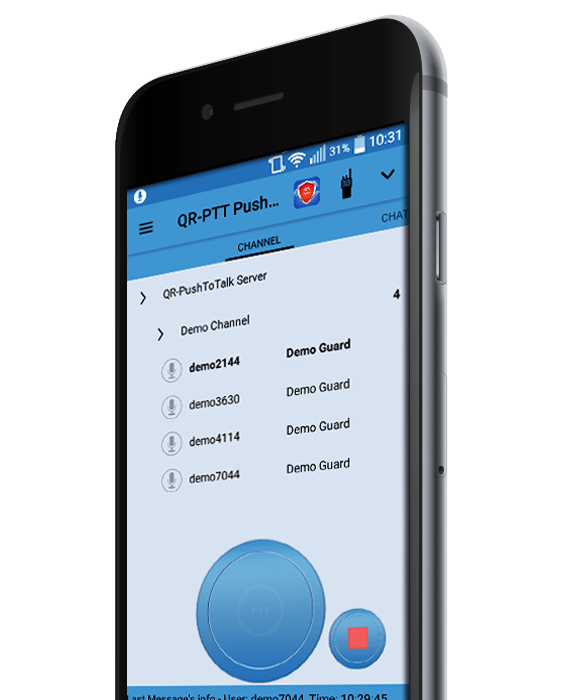 QR-PTT works with 2G, 3G, 4G or WiFi networks. 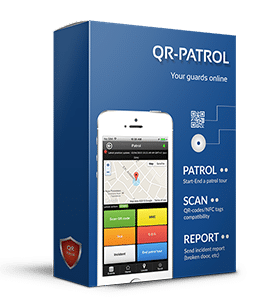 In an industry with razor-thin margins, it is too costly to equip all guards with batons, two-way radio devices, phones, etc. This is particularly true when contracting guards on a regular basis for brief periods of time. 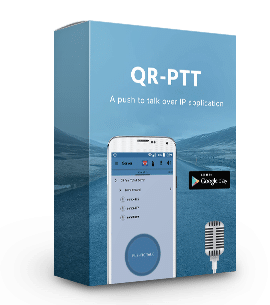 QR-PTT is an industry-specific app which only requires an Android or iOS smartphone. 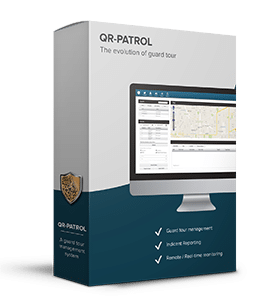 The user experience is simple and intuitive so new guards can get up to speed in only a few minutes. 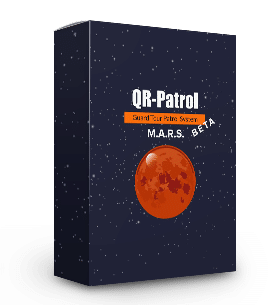 Solo workers are no longer alone with QR-PTT.